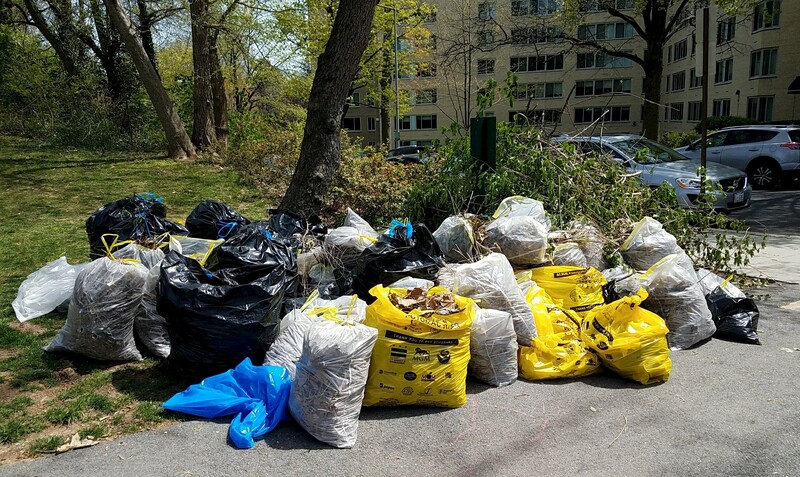 Our first event of 2019 is the spring cleanup on Saturday, April 27 from 9:30 to 11:30 a.m. Come out for the community... and the coffee! Did you know? 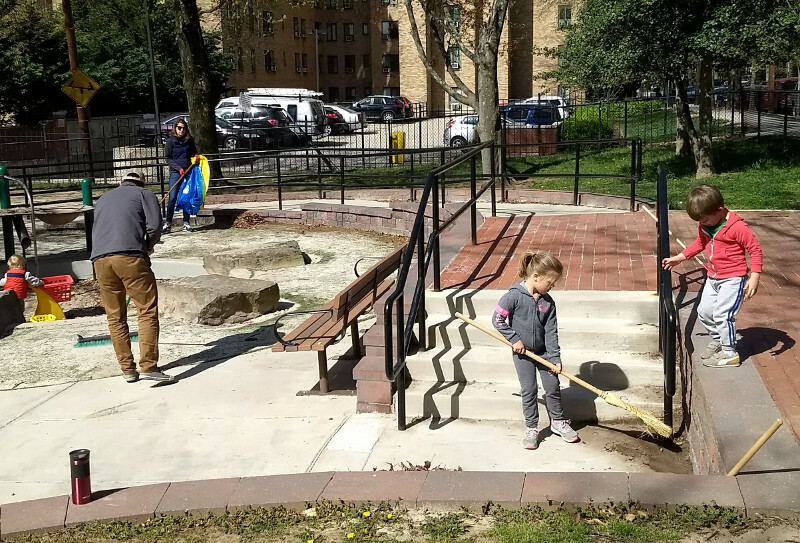 Forest Hills Park and Playground exist today because of the efforts of neighborhood parents and grandparents going all the way back to the 1930s. The park has been through several changes since then. 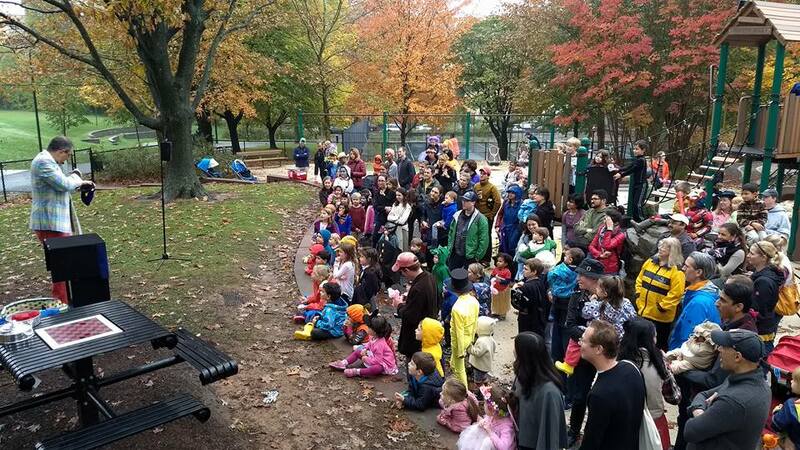 Friends of Forest Hills Playground organizes park cleanups, summer concerts and the famous Forest Hills Halloween Spooktacular. And we need your help! Forest Hills Park is at 32nd and Chesapeake Streets NW in Washington, DC. Friends of Forest Hills Playground Inc.